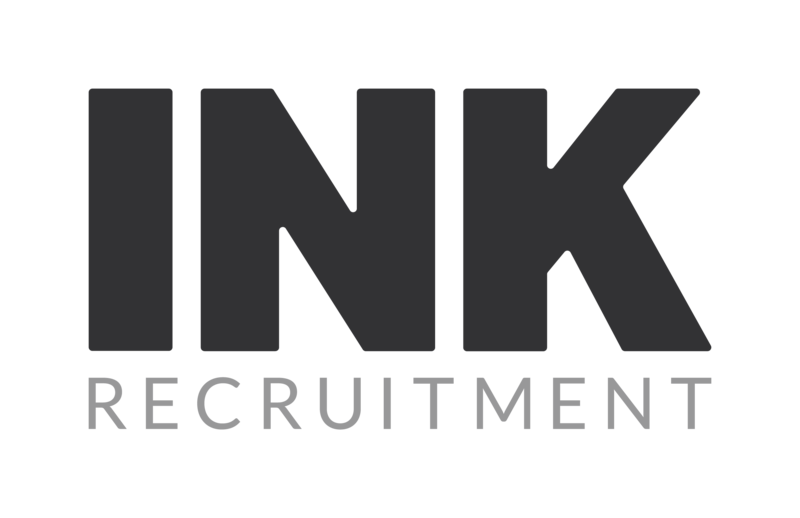 Ink Recruitment – an executive recruitment business focused on the Financial Services and Natural Resources sectors with a social mission at our core. All our Consultants have extensive professional experience in their dedicated business sector and provide access to a vast network of talented candidates.  Ink Recruitment Consultants have amassed more than a decade of experience in their specialism. 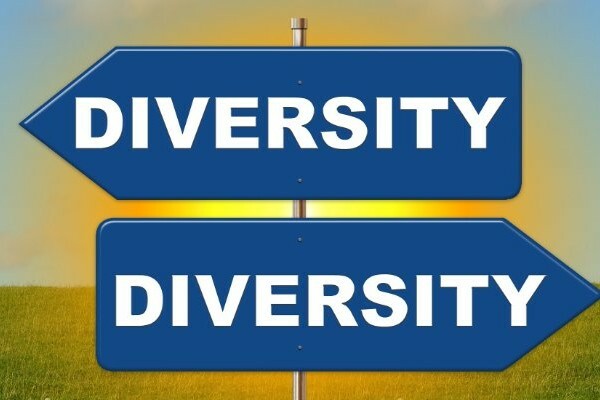 Your Consultant understands the drivers and trends within their specialist sector. Crucially, they have access to an extensive network of active and passive candidates. Ink Recruitment is unique in recruitment. We donate 2.5-5% of every permanent placement fee to one of our partner charities. Clients have the opportunity to designate a preferred charity. 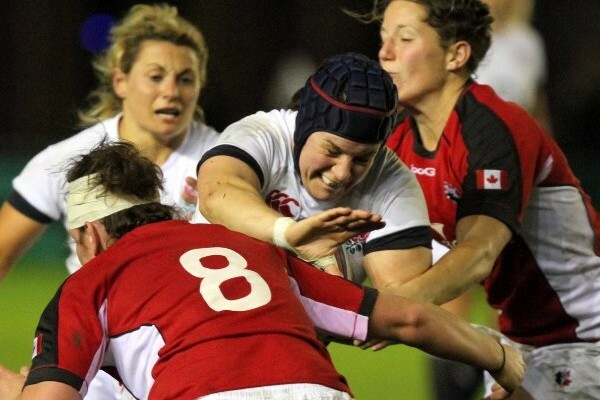 Ink Recruitment Consultants provides access to the leading employers in your sector. We provide a personalised service which you would expect from an owner managed business. Your Consultant will have a minimum of 10 years experience in their specialism. Your Consultant has built a relationship with the biggest industry names in their sector. Ink Recruitment Consultants provide a unique insight of career opportunities for you. Ink has extensive experience in recruiting Internal Audit and Finance for a number of leading buy side and sell side firms ranging in size from FTSE listed businesses to boutiques. The Technology division within Ink Recruitment are responsible for the provision of high quality, IT Recruitment services across the full technology project lifecycle. The Corporate Governance Team offer their clients and candidates access to the most comprehensive network of CASS and Transaction . We are built on sound ethical principles with a social mission at our core. 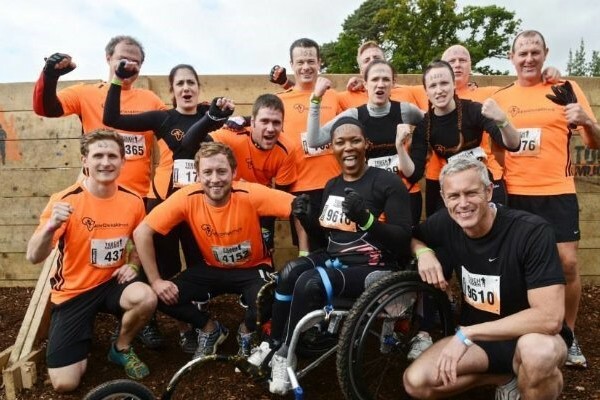 AbleChildAfrica are delighted to partner with Ink Recruitment to further our ambitions to improve the lives of disabled children in Africa, some of the most vulnerable in the world. The MS Society are delighted to receive such a generous donation from Ink Recruitment. The money will go towards us achieving our strategic goals in 2016 and beyond.